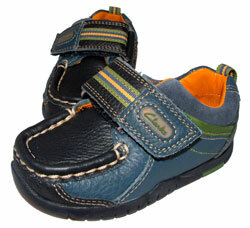 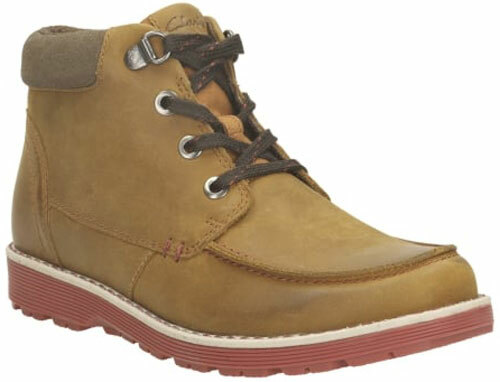 Clarks Day Magic – boy’s boots seamlessly combine style, comfort and functionality. 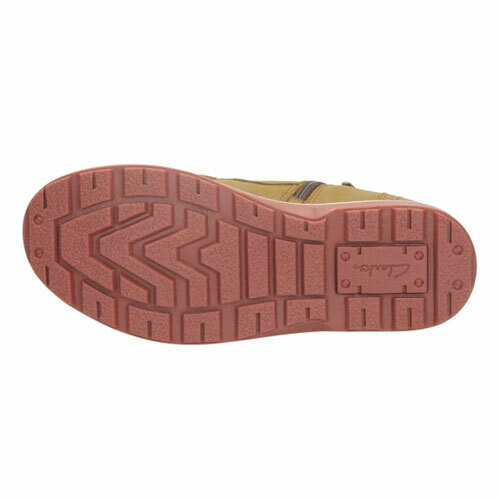 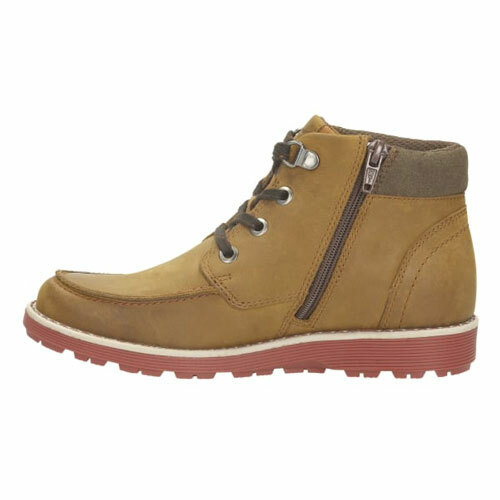 This tactile pair arrives in a tan leather – featuring a contrasting padded collar and midsoles. 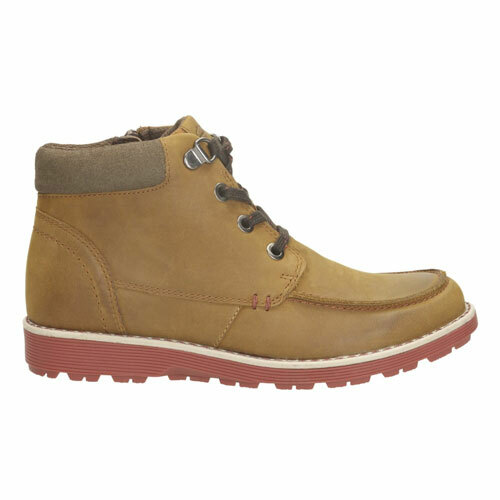 The flecked laces and robust TPR soles give the design a rugged, hiking boot feel, whilst the inside zip allows for speedy on and off. 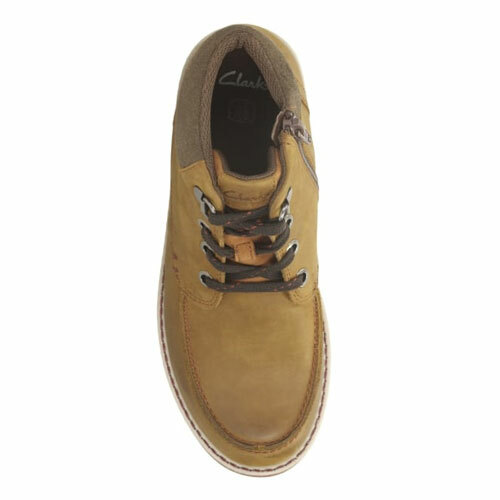 Lined with Agion antimicrobial, the Clarks Day Magic junior boys’ boots will keep adventurous feet feeling fresh all day long.